The long awaited ghetto worship song by the Nigerian Fast rising Afro high life singer "Jimmy X" a.k.a "Mr Egwueji 1-of-Africa" finally unveils titled "OBIOMA" (Good heart) produced by Mr E on dbeat. 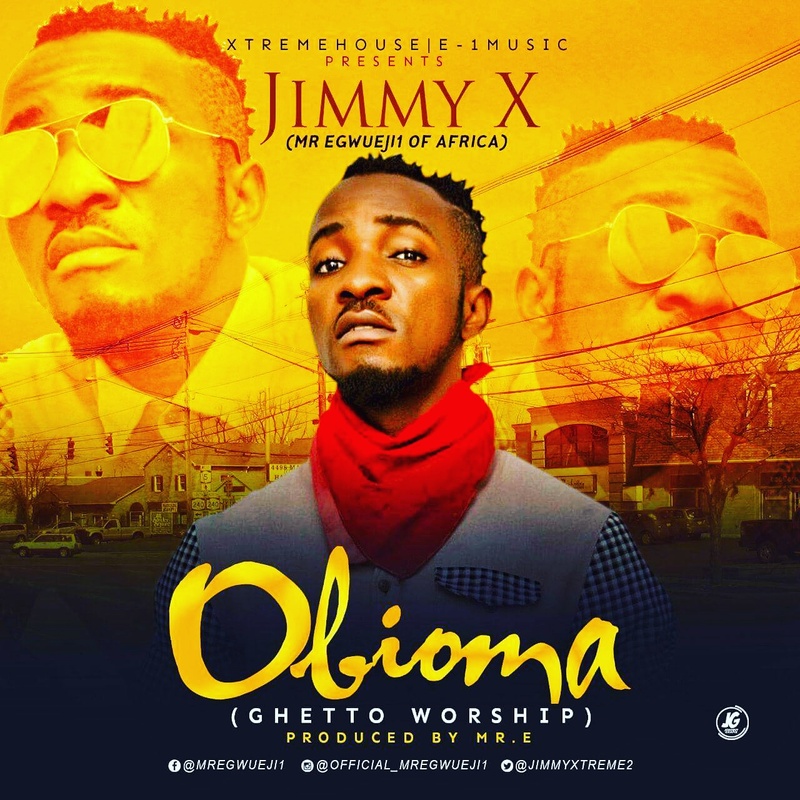 The Final Year student of LAGOS STATE UNIVERSITY in the department of THEATRE ARTS AND MUSIC whose real name is Obioma Anyanwu Vitalis but popularly called Jimmy X is no doubt the next big thing in the Afro High life Music world. The video which drops in no distant time was shut somewhere in Lagos state Nigeria by Director i-Zick. Enjoy!!¡! !